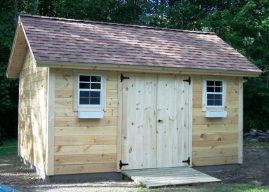 Welcome to our sampling of gable roof shed plans! 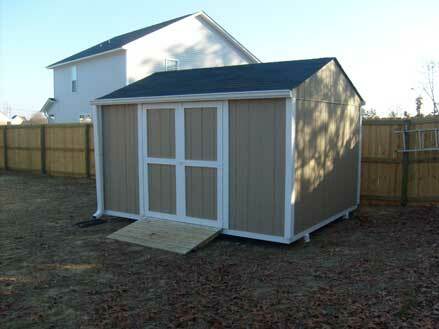 Our shed plan catalog has 15,000 plans. We can't possibly list all of our plans individually. But, we do recognize that some people will not have a need to purchase 15,000 woodworking plans. 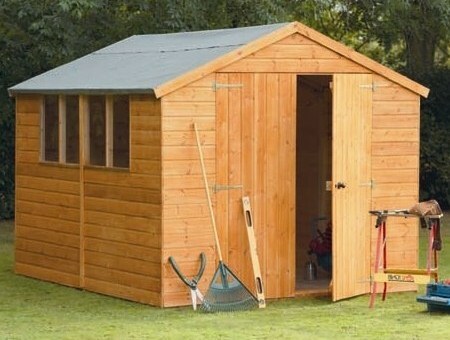 So with that in mind, we have listed some of our most popular shed plans here. 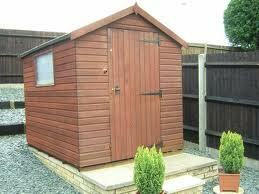 Are you interested in building a shed, but don't want to buy or download 15,000 plans? Then this is the choice for you. We have only listed our best selling most popular shed plans that people have wrote us about, sending us pictures of their projects. We figure that is what people are interested in building, so that's why we picked these from our collection. 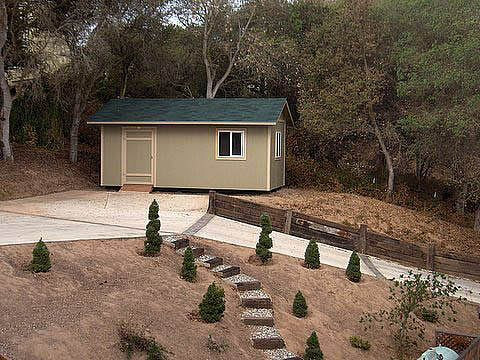 Whether you want to build a garden shed, a storage shed, or just a cabin in the woods, we have the right set of shed plans that you are looking for. 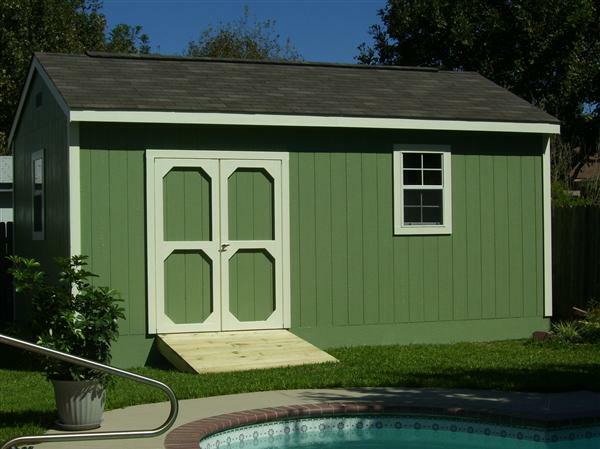 All of our shed plans are custom made, and custom designed using the latest and greatest CAD software packages available. Our plans have tons of detail, included our unique 3D framing plans, that you can see a demo of in our listings. So, while we recommend our full site access pass as the best value, if you just want an individual plan, we have listed our most populare plans here for your choosing. Our shed plans are a great way to increase storage space on your property, increase the value of your home, and provide some well needed man space for you to keep your toys. They can make a great father and son project. These sheds are pretty easy to build. You've already done the hard part, which is to find a good set of shed plans! You're here! 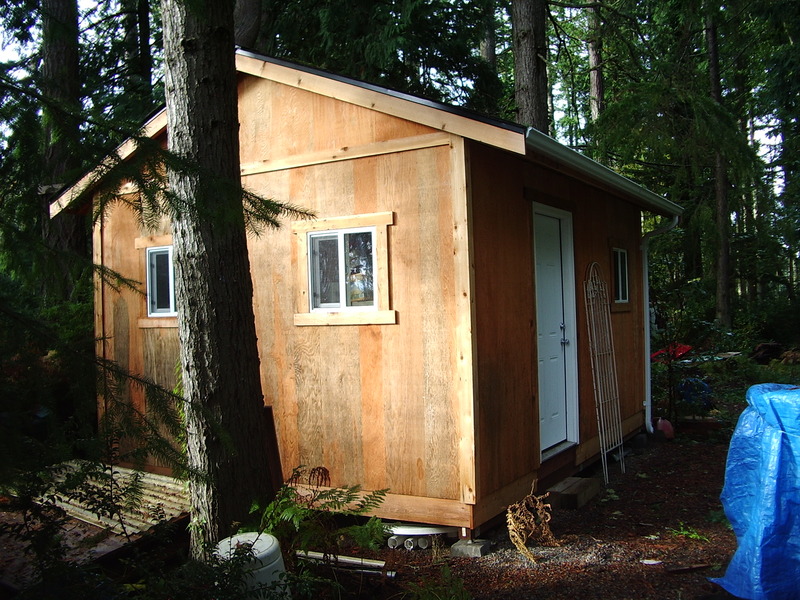 Give our shed plans a try, you'll be glad you did. You won't see these all over the internet, as part of the same tired old packages you see. 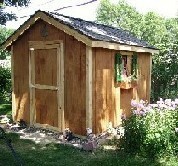 Our shed plans are unique, custom made, available only by us. All of the pictures you see are customer supplied pictures. We invite you to send us your pictures after you complete your project! Created originally by Super Shed Plans. All of our shed plans are available as IMMEDIATE DOWNLOADS. Copyright © 2019 Super Shed Plans | Thank you for visiting us!